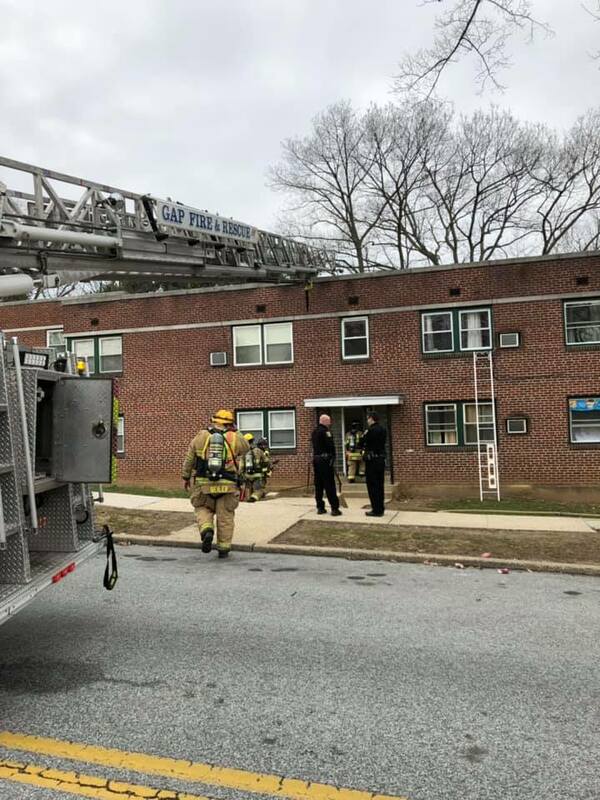 While our units were in West Chester for live burn training, Engine 75-1 from Fire Department Mount Joy and Truck 42 from Gap Fire Rescue covered our quarters. 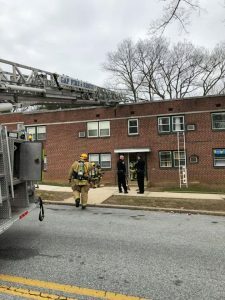 Around the mid-morning hours, LCWC dispatched the covering units with other area companies for a reported apartment fire on E Orange Street in Lancaster Township. Additional information reported smoke coming from an apartment with no answer at the door. Engine 75-1’s crew advanced an attack line while Truck 42 forced entry. 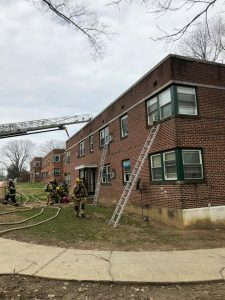 Food left on the stove was found to be the cause of the smoke. 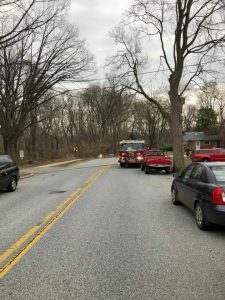 The assignment was held to Engine 75-1 and Truck 42, the remainder was returned. We would like to thank Stations 75 and 42 for providing our citizens with coverage while we were at training.